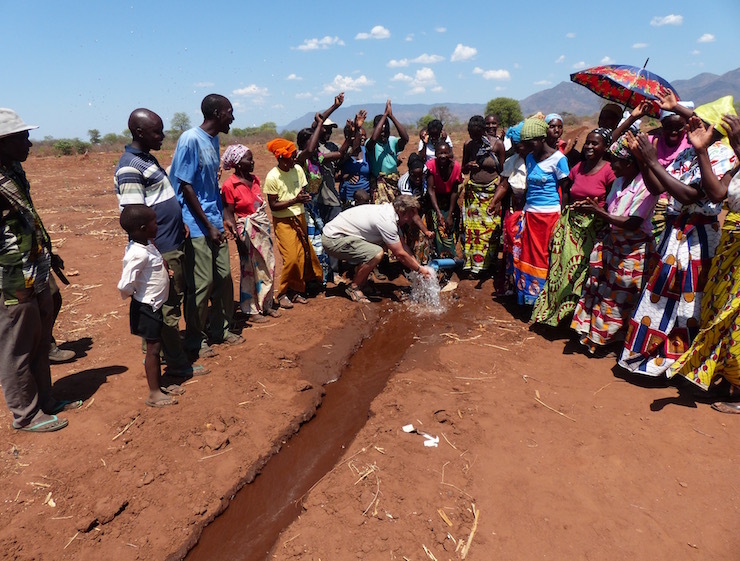 DIAs mission is to create economic self-sufficiency and individual empowerment amongst rural African villagers by fostering co-op based community owned projects rooted in sound business principles and conservation values. MENTORSHIP: DIA supporters ensure consistent, long-term support and oversight until sustainability is achieved in all projects. TRAINING: DIA provides gender-balanced skill and leadership training that makes success possible in establishing food and economic security. PLAY: DIA fosters educational, sport and play activities that enhance self- esteem, teamwork, leadership and confidence. HEALTH: DIA creates preventive healthcare initiatives that protect families from debilitating disease and support mothers and children. ACCOUNTABILITY: DIA holds that accountability is essential to success, and requires adherence to clearly defined commitments and accountabilities which are established in conjunction with project members. 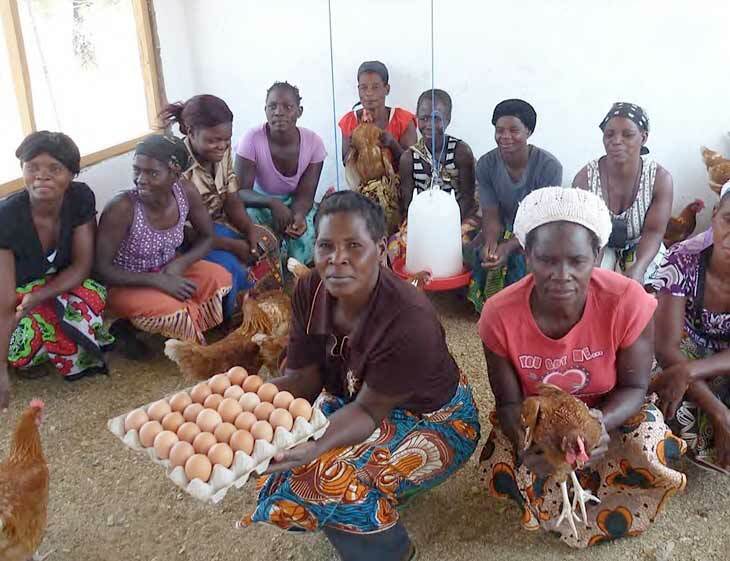 Three women's poultry projects: Waka Simba, Simbarashe and Kanyangala, all of whom provide affordable broilers, free range chickens and eggs to the local community. Chic's for Chicks was created by Cherri Briggs the owner of Explore Inc. and Gloria Steinem one of the co-founders of Waka Simba, the first woman-run project in the area. Women who visit the area can support local village women in their efforts to become more economically self sufficient by funding small women's co-ops who are interested in raising poultry. In order to engage community in conservation efforts their subsistence crops had to be protected. 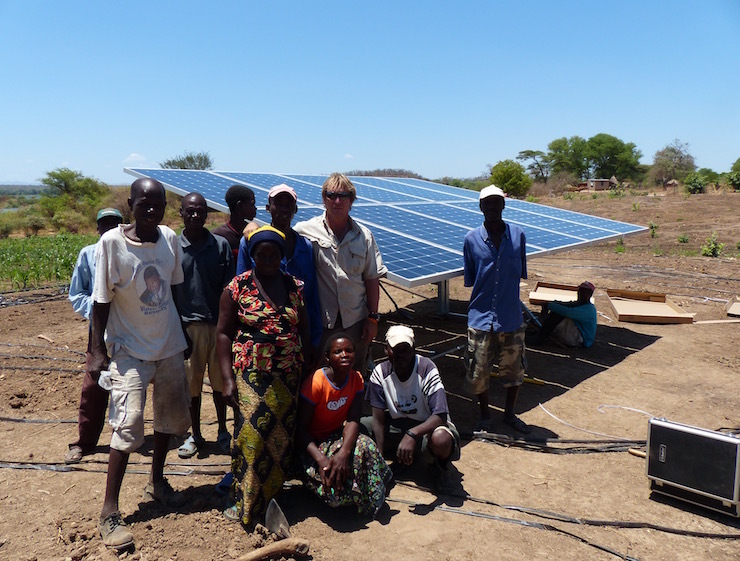 the solution seemed obvious given the abundant sunshine of the area: solar irrigation / solar powered electrical fencing. DIA has sponsored 6 protected farm projects. Four of these farms are protected by solar powered game fencing which is necessary to deter marauding elephants and hippos. All farms are irrigated by solar powered irrigation. These panels allow for water to be puumped to the fields as seen in the photo above. Chiawa Clinic is located in the largest village of the Lower Zambezi's Chiawa Chiefdom. The 13 rural villages constitute a population of roughly 18,000 villagers and growing rapidly. The nearest hospital is over 40km away and is unaffordable to most villagers. When making donations to Direct Impact Africa be sure to identify the specific project that you wish to support. and note on the "memo" line on the check - "DIA-(name of project)"
You can make a donation to Direct Impact Africa via the internet. Click here. Once at the Generosity in Action Donate page click on the "Explore-Direct Impact Africa" button. There is also the opportunity to indicate a Special Purpose for the donation. Note: there is a 3% transaction fee to cover credit card fees, bank fees, and other processing costs.